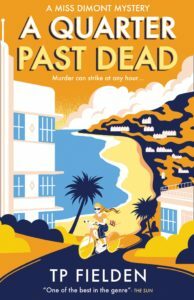 A Quarter Past Dead by T.P. Fielden is a nostalgic crime drama set in Devon in the late 1950’s. It is the third book in the Miss Dimont Mystery series but can be read as a stand-alone. The reader is in for a real treat as we step back in time to a quieter age – or is it? Wealth, power, status and riches still have a hold over people. For some, manipulation is the order of the day. 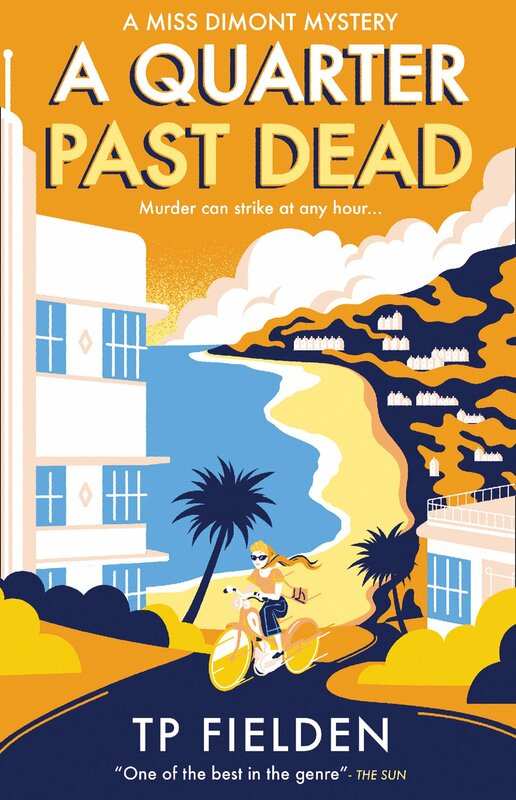 A Quarter Past Dead is very reminiscent of an afternoon drama, with Miss Dimont reminding me of Joan Hickson’s portrayal of Miss Marple in the ITV series. With wonderful musings by Miss Dimont, the reader enters the world of the small town 1950’s style.